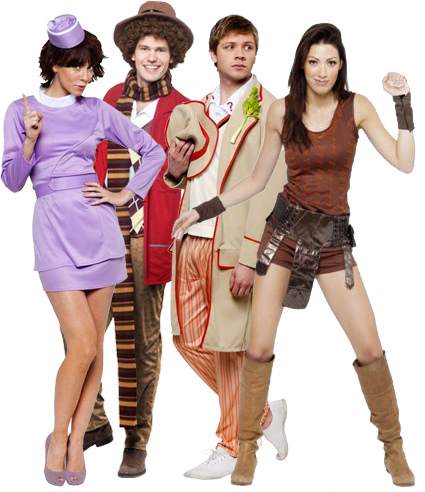 Forbidden Planet has announced a deal with a fancy dress company to start producing Doctor Who costumes. The 5th Doctor outfit is the most stunning and accurate, I certainly shall be buying it. Visit the Forbidden Planet to order.